Mukesh Ambani led telecom operator Reliance JIO has been a huge commercial success across India since its inception back in 2016. The venture successfully completed 2 years of lucrative operation in the last month. To commemorate the special occasion the JIO crew decided to offer additional 8GB data to its loyal user base all over India. Earlier, the 8GB complimentary data pack was offered for four days during the months September and October 2018. The current celebratory pack is valid only during the months April and may vary from user to user. The celebratory pack offers 2GB data per day for a stipulated period of time as the validity differs for different users. Also JIO have been distributing the Celebration pack at different times to different users. 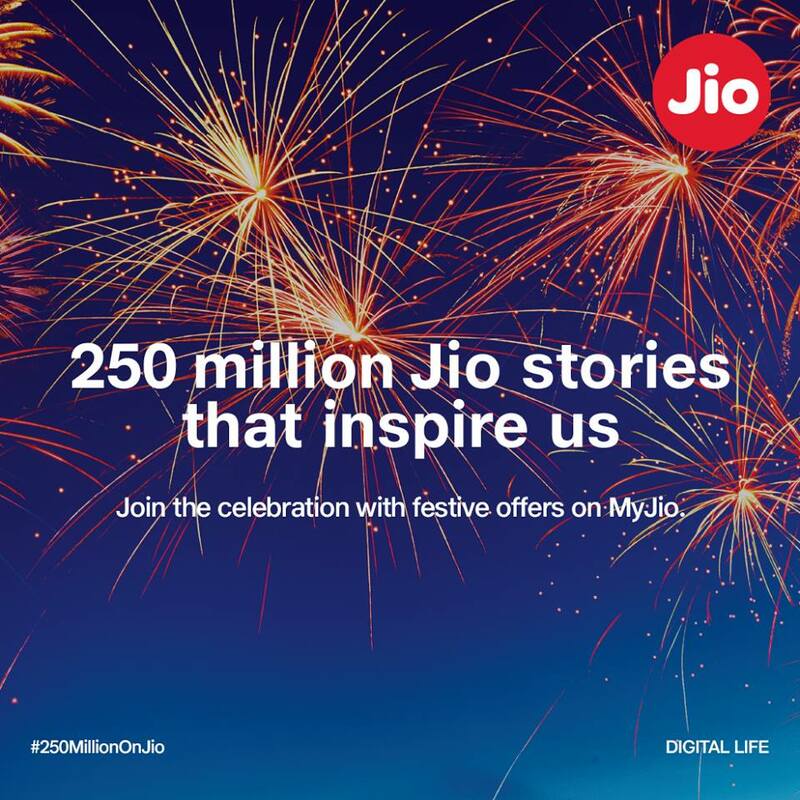 Scroll down below to know how to activate Jio celebration back march 2019. Reliance JIO commenced its basic operation in the second half of 2016 and commercial operations in 2017 and has changed the landscape of Indian telecom sector forever. It introduced various user friendly data packs at affordable prices and forced other telecom operators to slash down the extravagant prices which were a norm before JIO revolutionised the telecom sector. JIO currently claims to have more than 250 million data subscribers making it one of the largest telecom operators in India. The JIO team is renowned to offer complimentary data packs as they previously offered free voice and data services for more than six months during its inception which made it an instant hit among the masses of India and elevated its popularity. Another such instance was during March this month when JIO tv was telecasting the Nidahas cricket trophy live, the JIO team offered its users complimentary data to enable hassle free streaming of the whole tournament. 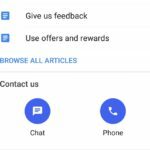 In addition to this freebie, the telecom giants recently affiliated with Cadbury and started offering 1GB data on purchase of Dairy milk chocolate. 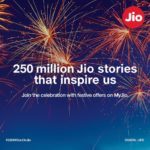 How to Activate Jio Celebrations Pack? Just download the my jio app from google play store, if not done already. Then open my jio application and sign into the app using your phone number. Now Scroll down and click on view plan details to check whether you are credited with the plan or not. In the new window you will be able to see a new tabular column like “JIO Celebration Pack” just below your current plan column which shows the details of the celebration pack like the expiry date and data usage statistics. The additional 2GB data will be consumed primarily while surfing and on completion of 2GB stipulated data for the day, then data from your regular existing plan will be used.